Located at 266 George Street at the river end of the Queen Street Mall, Brisbane Square was one of the city’s largest commercial office buildings when completed in 2006. 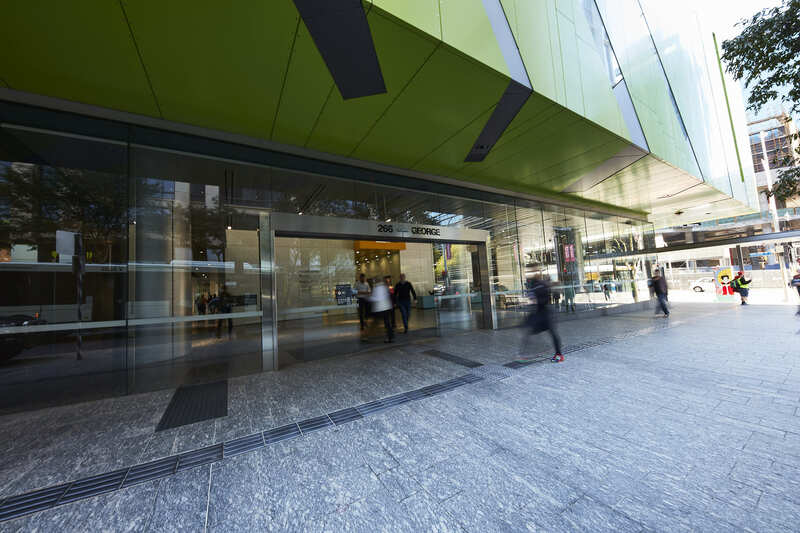 Featuring a net lettable area of over 50,000m² NLA across 38 levels, the building is occupied by just two major tenants – Brisbane City Council and Suncorp – as well as ground floor retail tenancies and the Brisbane Square Library. Having originally achieved a 5 star Green Star – Office Design v1 rating, the building’s HVAC design features a variable air volume (VAV) system served by a central HVAC plant and two plant rooms with air handling units (AHUs) on each floor. 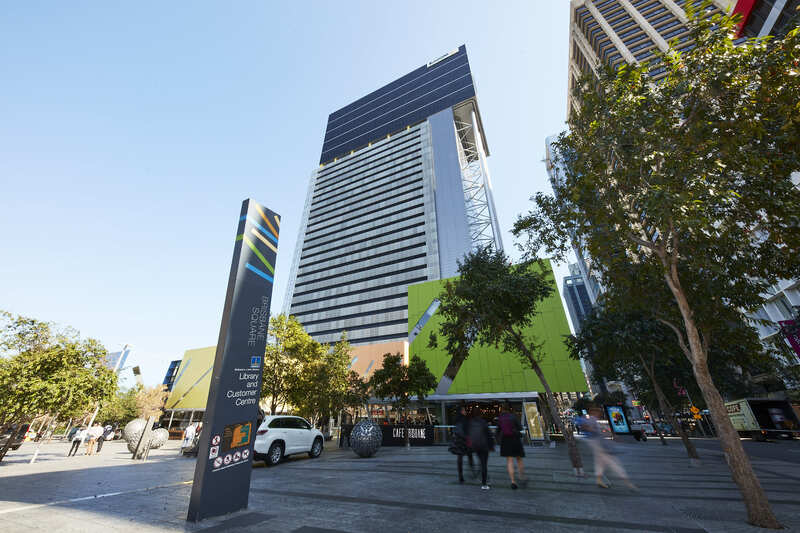 Reflecting the company’s rapid growth in the Brisbane market, A.G. Coombs was appointed to a semi-comprehensive maintenance service contract at Brisbane Square. 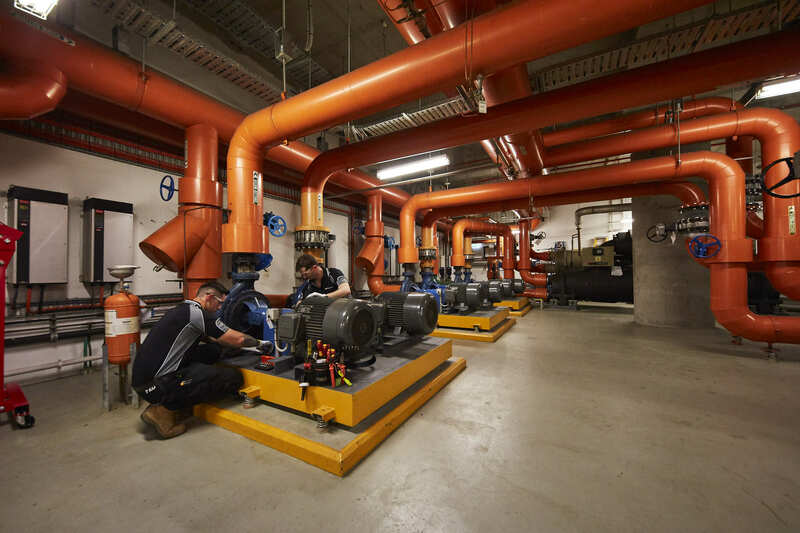 The appointment of a dedicated A.G. Coombs onsite technician has brought fresh thinking to the ongoing maintenance and performance of the 12 year old building’s mechanical services and HVAC systems, and led to close collaboration with the building’s facility manager, Honeywell. In keeping with the client’s desire to reduce risk through equipment life-cycle planning, the first year of the contract has seen a focus on improving the longevity of plant equipment. A number of opportunities have been identified to improve the energy efficiency and performance of the base building. These include the eradication of air leaks from AHUs, which can impact significantly on the load and energy consumption of the chiller plant. And the opportunity to reset the chilled water supply temperature from a fixed to a variable control arrangement, again with the aim of lowering the load and energy consumption of the chiller plant. Providing a Semi-comprehensive Maintenance Contract for this high rise commercial and mixed used building complex.  Sustainability – identification and implementation of initiatives to deliver energy reduction.